David G. Angerbauer is a shareholder in the DURHAM JONES AND PINEGAR’S Business and Finance section. 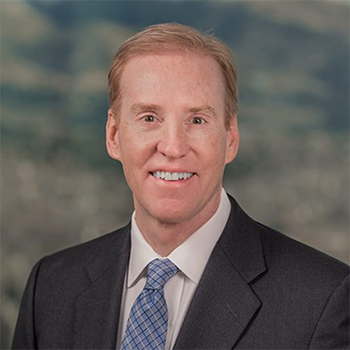 Mr. Angerbauer has extensive experience representing highly-visible, highly-regulated clients, including Porsche, Medtronic, EnergySolutions, Tesla and First Interstate BancSystem. He is effective in developing and executing strategic objectives with senior executives to drive enterprise growth, improve operating performance and maximize shareholder value.